© Dan Hinde . All rights reserved. 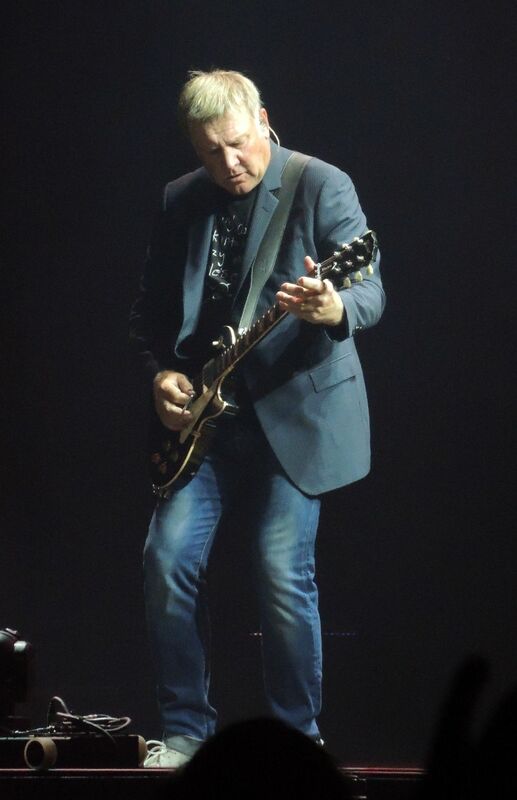 Alex Lifeson of veteran Canadian band Rush digs in deep for a guitar solo while performing on the band's R40 Tour, 2015. Date Uploaded: Dec. 2, 2015, 6:42 p.m.